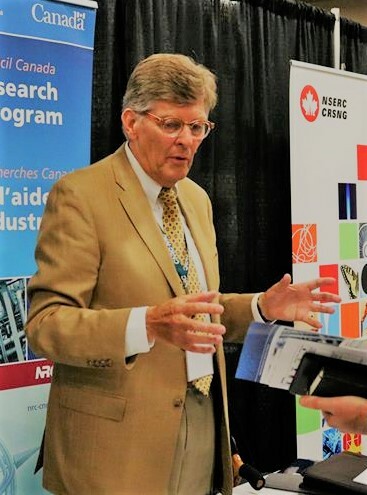 Johannes Larsen was Innovation and Network Advisor for NRC – IRAP of Canada, Atlantic and Nunavut Region for 15 years. Responsible for coordinating the activities towards funding Not for Profit Organization, enabling them to assist Atlantic Small and Mid-sized Enterprises (SMEs) with Technical and Business advice! Managed Budget of $3 to 5 Million a year for 50 Contribution Agreements for assisting SMEs with Advice. Established and nurtured Angel Investor Network, attended European Angel Conferences EBAN, attended Canadian Angel Conferences NACO. Attended United Nations Climate Change conference COP15 Copenhagen, Denmark 2009 on behalf of NRC IRAP Atlantic/Nunavut. Developed and managed a significant special initiative “Canada Open House” incorporating International technology BtoB matchmaking in collaboration with DFAITD, visiting 35 Science parks in Scandinavia, Germany and the UK, Netherland and Belgium. Presented the “Canada Open House” concept at the World Conference on Science and Technology Parks in Spain in 2007 (IASP). North East USA Matchmaking initiative over several years working with Small Business Innovation Research program of the U.S. government’s Small Business Administration. Supported Canada’s Arctic as a Member of IRAP Arctic Strategy group. Especially active in Nunavut establishing a strong Network and managing many very interesting initiatives. Managed Miratech incubator from February 1999 – January 2002 in Miramichi, NB. Miratech was a high technology Entrepreneurial Centre, with special focus on SME’s in E-Learning and Multimedia and Gaming. Mentoring and assist establishment of star-up technology-oriented SME’s. Assisted in getting NRC to include its $25million E-Commerce Innovation Cluster in NB “Wireless Integrated Solutions for E-Commerce”. Established joint venture companies in Venezuela, Ecuador, Colombia, Chile, Argentina; being on the Board of Directors of same. Renegotiated European, Middle East licensee agreements. 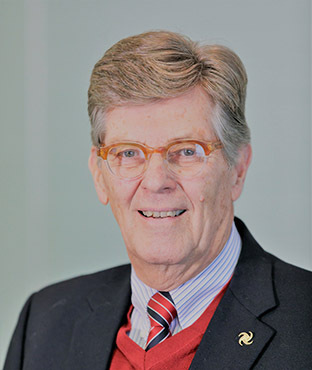 Was VP Sales Europe Africa &Middle East for Avis Car Rental from 1978 – 1987 out of London, United Kingdom, after starting with Avis Canada as Sales Rep and Finished as VP of Sales for Europe Africa and Middle East.